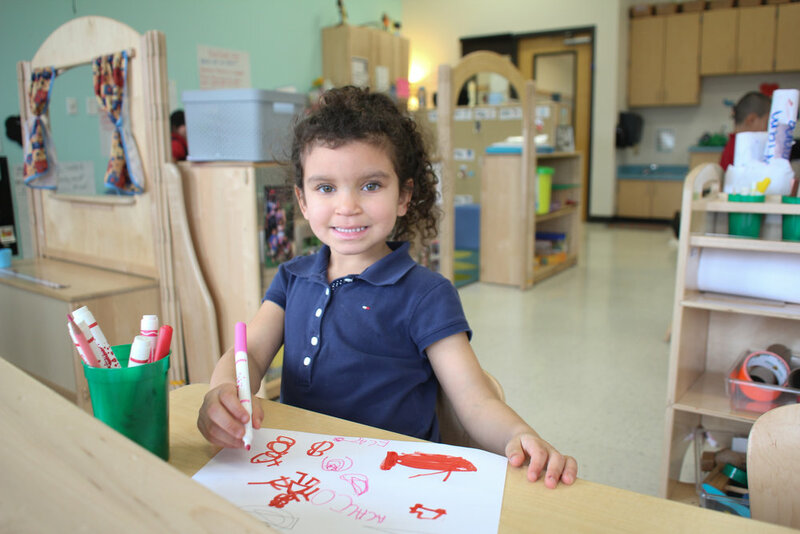 your child to prepare and transition to kindergarten. Find your zoned school on MNPS.org or by calling the Family Information Center at (615)-259-INFO (4636). If you wish to apply for a school outside your zone, call Customer Service for details. After you enroll, we will go over the next steps and give you the "Welcome to Kindergarten" parent guide. We also encourage you to visit your child's future school, meet the principal and see what you and your child can expect in kindergarten.